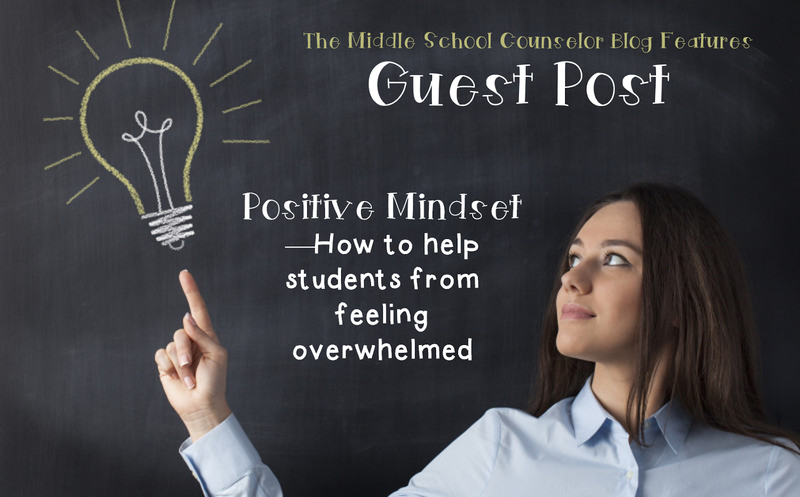 Guest Post--Positive Mindsets-- how to help students from feeling overwhelmed! I asked my friend Brandy Thompson if she would like to share with other counselors something that she uses in her counseling program that is always a big hit with students, and she replied, "I know just the one!" Brandy is a school counselor, and has a store on TpT--The Counseling Teacher - Brandy Thompson. Below is the lesson on Mindsets from Brandy. While this is not an actual lesson, the ideas that Brandy has can be used with both individuals and small groups. I think this would be a great addition to a lunch bunch lesson or a girls' group. "Fake it 'til you make it" is my all time favorite advice in life. While feeling totally overwhelmed and in over my head during my first year of teaching, a seasoned teacher told me to lighten up and pretend to know what I was doing and it would come to me eventually. Boy, was she so right. I was able to stop focusing on what I didn't know and notice the things that I was doing well. I think the same thing holds true with a positive attitude, especially with middle school children. They need to be reminded that having a positive attitude is a choice that they can make each day. I feel like it is important to do whatever we can to lift the morale of our tweens during this critical time while they develop their identity. 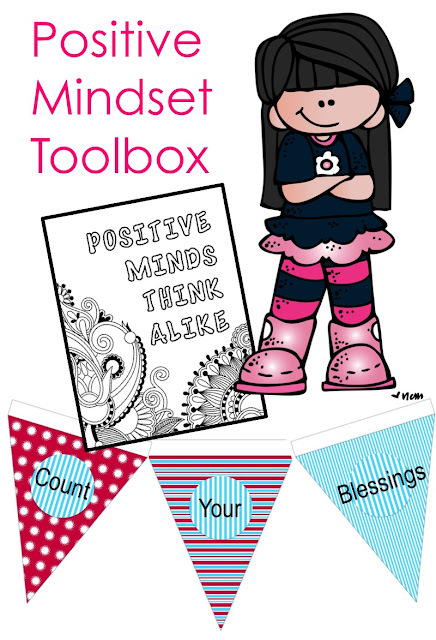 The Positive Mindset Toolbox was created to give students the necessary coping skills to overcome a fixed mindset. The kit includes a variety of "tools" that can be used individually or with small groups. I am currently using it with a lunch bunch group. I have asked them to focus on their thoughts and invited them to "change their mindset." Below you can see them working on identifying things that make them happy. 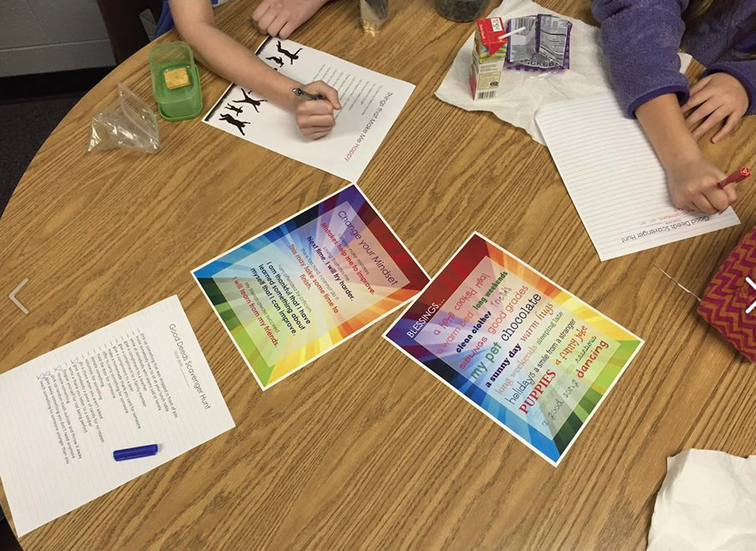 I have them share their thoughts and we discuss as a group when everyone is finished brainstorming their own ideas. 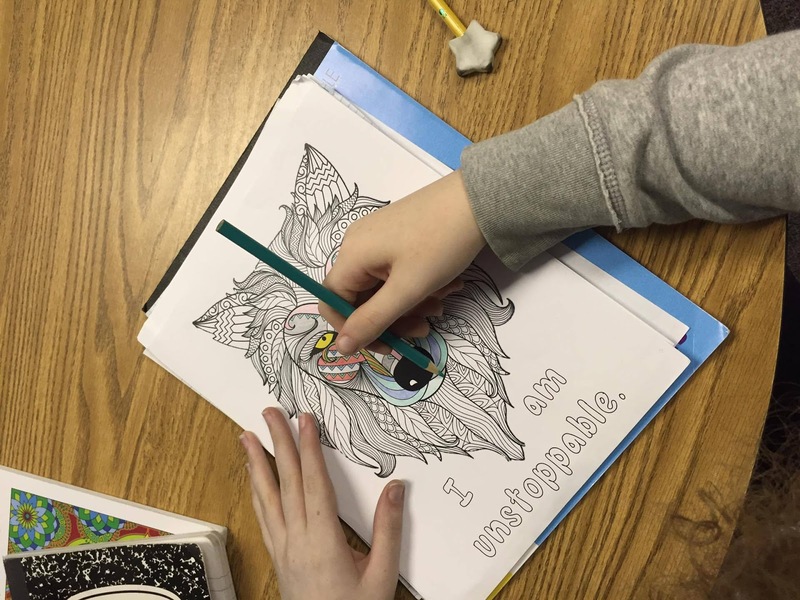 Students especially love the coloring pages and often ask for extra copies to take home. These pages are used as stress reducers and positive reinforcement. I am always telling my kids that the best way to help ourselves is to help others. 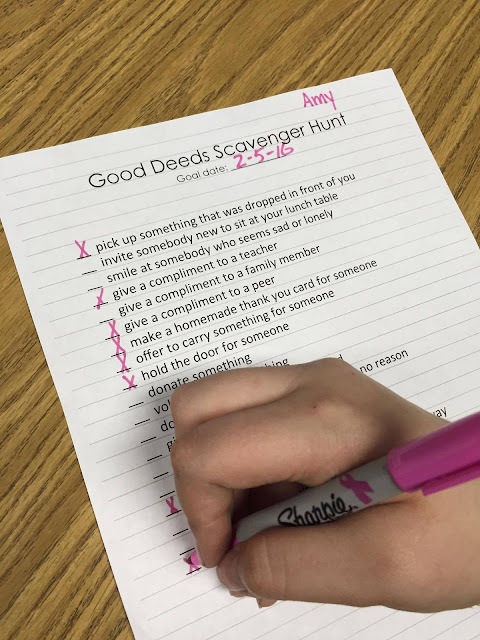 The "Good Deeds Scavenger Hunt" is a way to guide students through reaping the emotional rewards of helping others. The "Blessings Journal" is often used as homework to reinforce the work we do in the office. After surviving a very miserable middle school experience of my own, I am passionate about helping students find their light and shine. 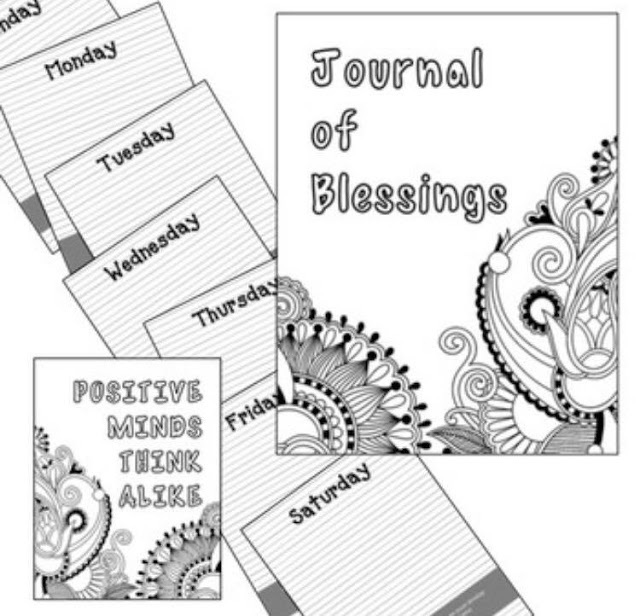 I hope you like Brandy's Positive Mindset activity set. I bet you are already thinking of ways to incorporate it into your own counseling program. Check it out in her store and grab it here! I truthfully appreciate people like you! Be careful. The mere imparting of information is not education. My mother said I must always be intolerant of ignorance but Edward Boyd understanding of illiteracy. That some people, unable to go to school, were more educated and more intelligent than college professors. Positive mind set makes your thoughts clear and perfect. So, think positively, it will help you to become more creative. Positive thinking and imagination are the closely related things. I have got this idea from thesis writing service. There are students always feeling stress when they were getting dissertation presentation.That is why they were choosing dissertation writing help for guidance. They were experts in preparing perfect dissertation. This is very helpful for anyone working in education counseling, thank you!